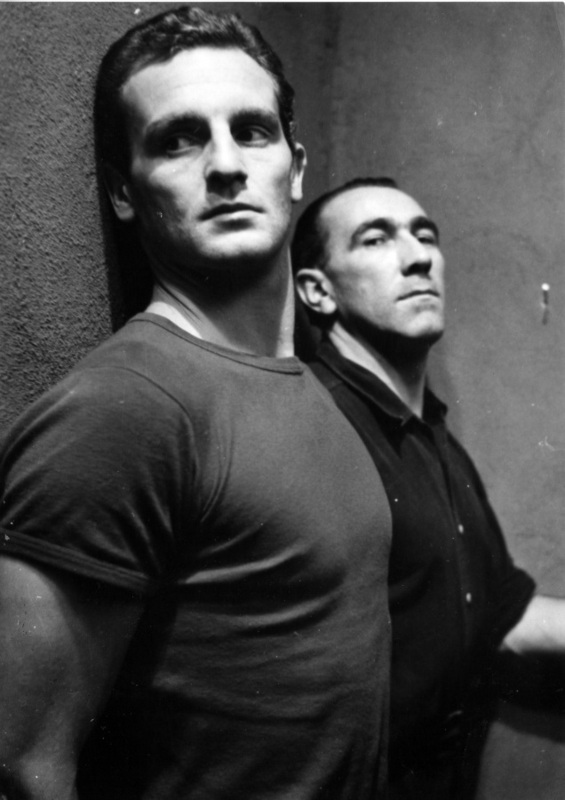 Le Trou (English title: The Hole), Jacques Becker’s last film, follows the true story of five convicts who attempt to escape Paris’ La Santé Prison in 1947. Over the course of several days, they dig a hole in their cell, saw through doors and bars, break through rocks and concrete, and try to outsmart the flow of guards who continuously threaten to discover their plan. All of this is staged in a highly naturalistic manner, sometimes in real time (the first attempt to dig through the floor employs a single camera shot that lasts for minutes), and with a cast which included non-actors and even real convicts – one of them, Jean Keraudy, was in fact involved in the real stratagem. It also has no music to speak of, something that I absolutely love in film. When you can create empathy and suspense with just dialogue and natural sounds, you know you’re in the presence of a master filmmaker.